Welcome to the official website of the Duke Asian Pacific American Law Students Association. 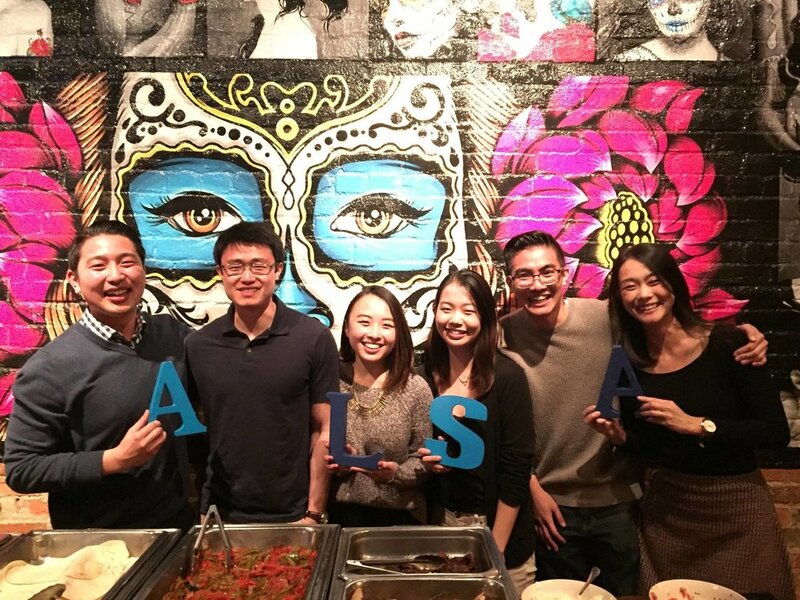 The Asian Law Students Association was established in 1995 to serve the needs of the Asian American student community at Duke University School of Law. In 2017, the organization officially changed its name to the Asian Pacific American Law Students Association (APALSA) in order to create a more inclusive environment. More than two decades later, not only has APALSA grown to become one of the largest student organizations on campus, we have preserved an unwavering dedication to the foundational goals established by our predecessors: to be champions of diversity & inclusion, shepherds of professional development and members of a tightly-knit & supportive community. We thank you for your interest in our organization and we hope you will spend a few moments to get to know us a little better. The Asian Pacific Law Students Association would like to extend our gratitude to all our sponsors. Your steady support has allowed APALSA to continue our mission to bring vital opportunities for personal and professional growth to our members. Thank you for helping make APALSA one of the most active and prominent student groups at Duke Law! On behalf of the Asian Pacific American Law Students Association at Duke University School of Law, we thank you for your dedication to diversity and interest in building a relationship with our student body. If you are interested in learning more about sponsorship options, collaborative opportunities and being featured on our site, please do not hesitate to contact us at dukeapalsa@gmail.com or by filling out the form below. We hope you will join us in our mission and help us continue to make an impact at Duke and in our local communities.